Variety has reported that in a tragic turn of events, a location scout for the Netflix drama series Narcos was shot dead in Mexico over the weekend. The scout, named Carlos Muñoz Portal, worked for the production company Redrum, which is based in Mexico. Muñoz was experienced in location scouting, having worked for Redrum to find locations for blockbuster films such as Spectre and Fast & Furious. The investigation over Muñoz’s murder is ongoing. His body was found with his car near San Bartolo, an area infamous for its murder rate and violence. It’s reported that the investigating forces are having trouble with the case due to the lack of witnesses. 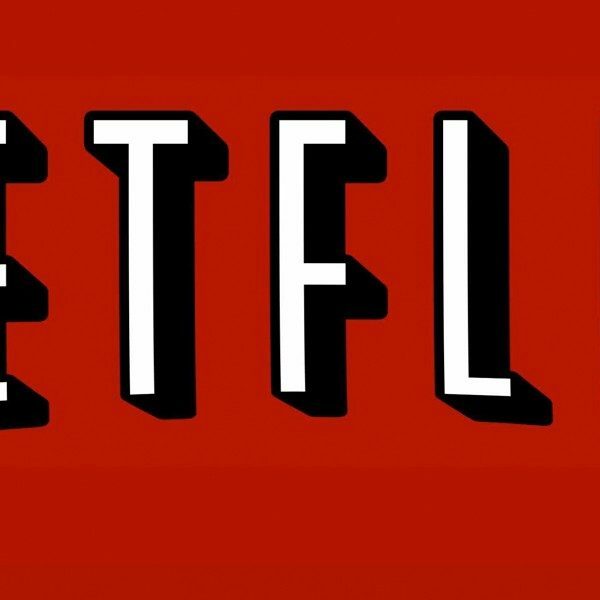 Netflix released a brief statement in response to the news of Carlos Muñoz Portal’s death. “We are aware of the passing of Carlos Muñoz Portal, a well-respected location scout, and send our condolences to his family. The facts surrounding his death are still unknown as authorities continue to investigate. On Monday, Pablo Escobar’s brother, Roberto De Jesus Escobar Gaviria, came forward with his own thoughts on the incident. Gavira, who was the lead accountant for his brother’s criminal pursuits and later the founder of Escobar Inc., suggested that Netflix should have hired hitmen to provide security detail for their employees. 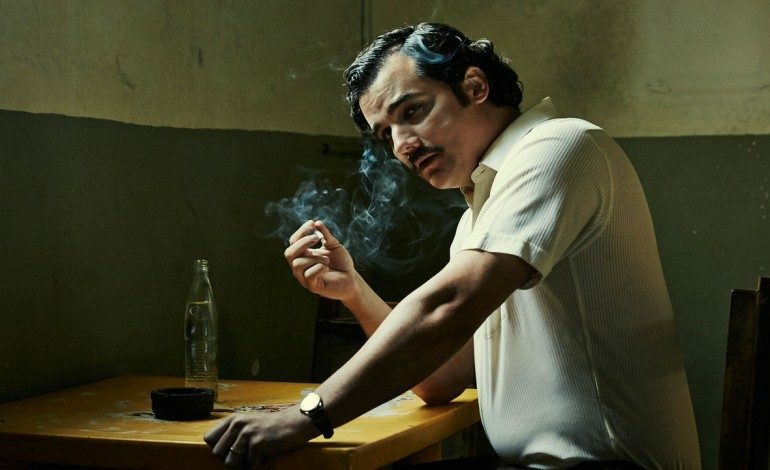 In light of Muñoz’s murder, it is not known whether or not Netflix will continue production of Narcos in Mexico or simply move the show back to Columbia.